Are you receiving a 505 error code when trying to download the driver app? This is an Android device issue which limits what we can do to assist you. However, here are some solutions you can give a try that have been a success to other clients experiencing this problem. 1. Check your data, time and time zone. 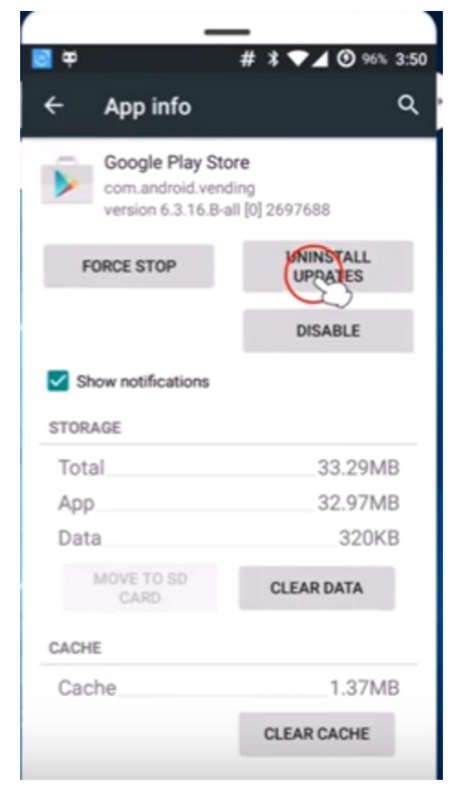 If it’s not correct, please correct it and try to install the app. 2. 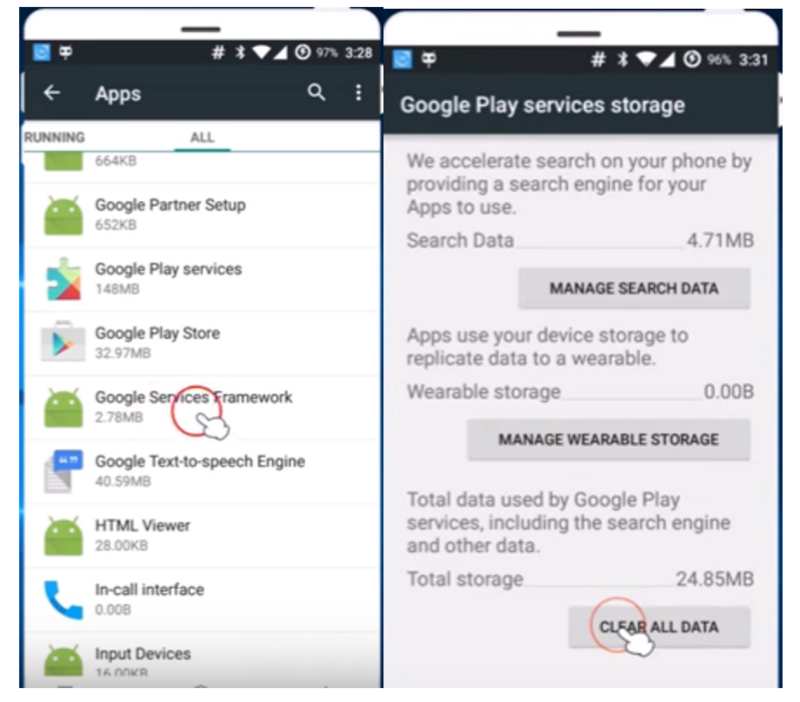 Clear your cache and data in the Google Play Store app. You can find this under Settings > Apps > Google Play Store > Clear Data. Once you’ve done this, try installing again. If all else fails, you can do a complete factory reset of your device. Some of our clients who experienced the 505 error code said they were experiencing other issues with their phone. When they did the reset, then they were able to download the driver app. If you have any further questions, you can always reach us at support@bookridesonline.com.